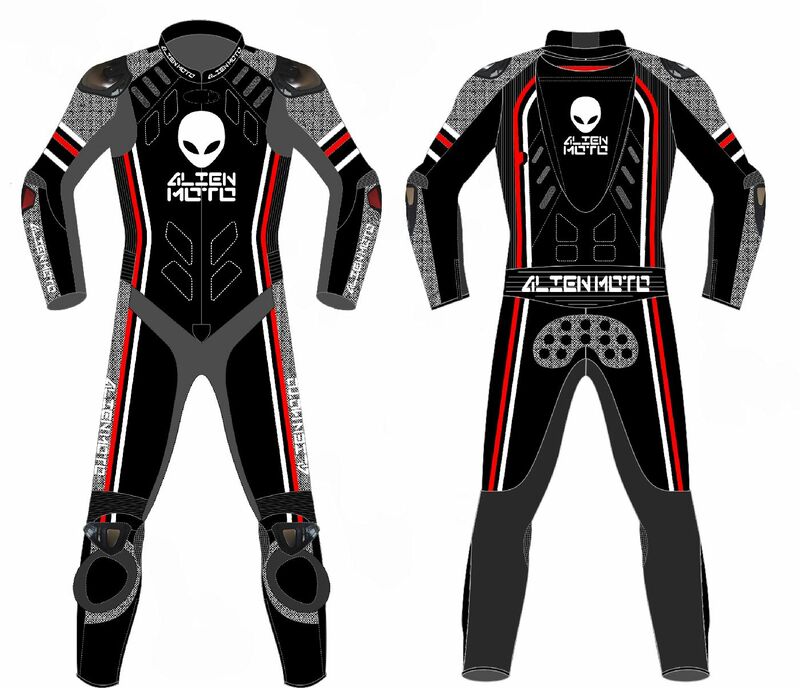 After over 30 frustrating months of dealing with Swedish company AlienMoto, Bienvenu Motorsports & VeloxRacing.com are reluctantly severing ties with AlienMoto and will no longer be supplying their products. 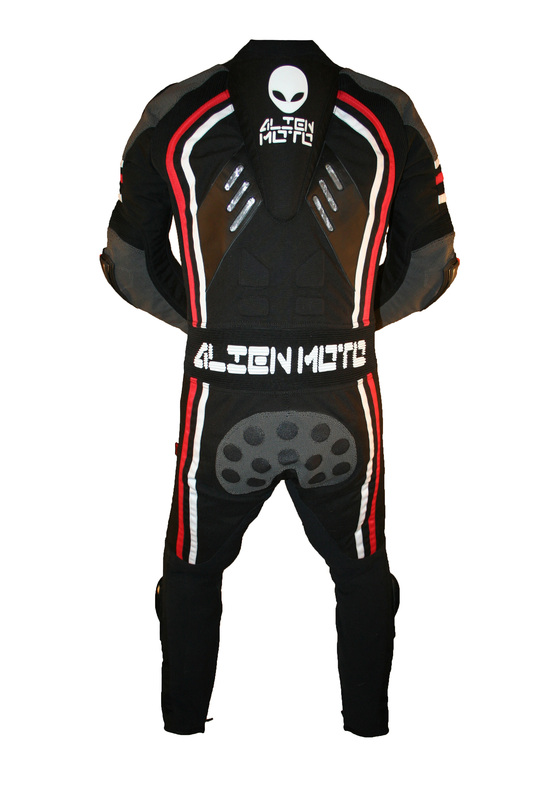 AlienMoto, owned and run by Peter Johanssen from Beddingestrand in Sweden have from the outset of our relationship been a very difficult company to deal with, email & phone calls unanswered for weeks and then the phones being disconnected and emails bouncing back undelivered and suits taking weeks longer to be delivered than promised, when communication resumed it was always the fault of their telecoms and email provider, suits delayed due to customs delays, never accepting that they are solely responsible for the running of their company and the lies and missed promises. 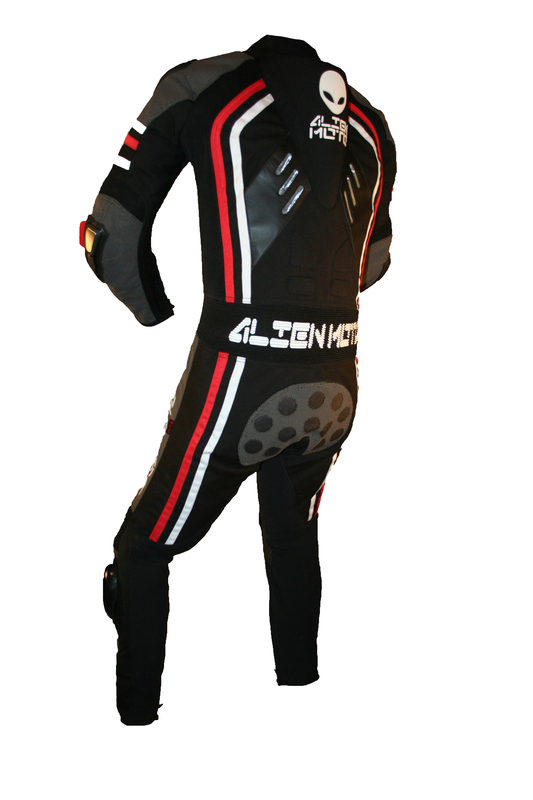 The past 9 months we have refused customer and dealer orders as one of the usual non-communications issues began, VeloxRacing pride ourselves on our customer service and meeting or exceeding customers expectations and given we had been waiting for 3 months for any news on a custom designed and made to measure suit for a customer we didn’t want any further customers being disappointed by delays, our original customer was so keen to get his suit though he instructed us to keep pressing for a delivery date, which for the past 9 months we have tried to get an answer from AlienMoto for him. We have had promised delivery dates which never transpired, excuses that the suits were stuck in customs for 3 months (that was 6 months ago now – still no suit) and tales of woe that Peter was in hospital with a spinal injury, if that is indeed true then we are truly sorry for him, however that doesn’t explain why the staff he had in place didn’t answer the phone or emails and when they did reply to emails it was more lies and non delivered promises. Recently it seems all the ineffectual staff were let go and Peter’s partner took responsibility for responding to emails and facebook messages, although she often takes 2-3 weeks to respond and when I started pressing for answers to our delivery I was rudely told I was being rude and unsympathetic to Peter’s issues. Anyway, on 4th Feb 2019 our long suffering customer decided enough was enough and cancelled his order, that leaves us in the position of not only having a disappointed customer with no suit but we are also out of pocket, worse still is the poor reputation that being involved with a company like this might reflect onto our company and therefore we are now severing all ties with AlienMoto. 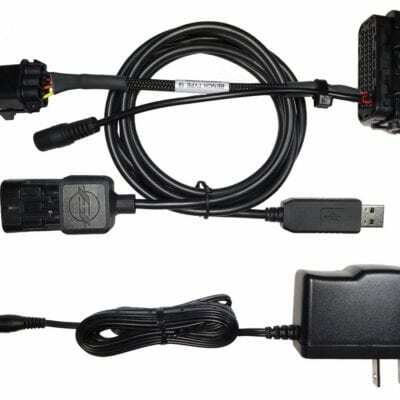 We have recently been contacted by numerous customers who have purchased not through our website but with another already defunct UK dealer and also through AlienMoto’s own website, we are sorry but we cannot help you as the product was not purchased through us, and as documented getting a response from AlienMoto is impossible, if you have made an order and paid for it then I suggest you take legal advice on how you can recover your money. 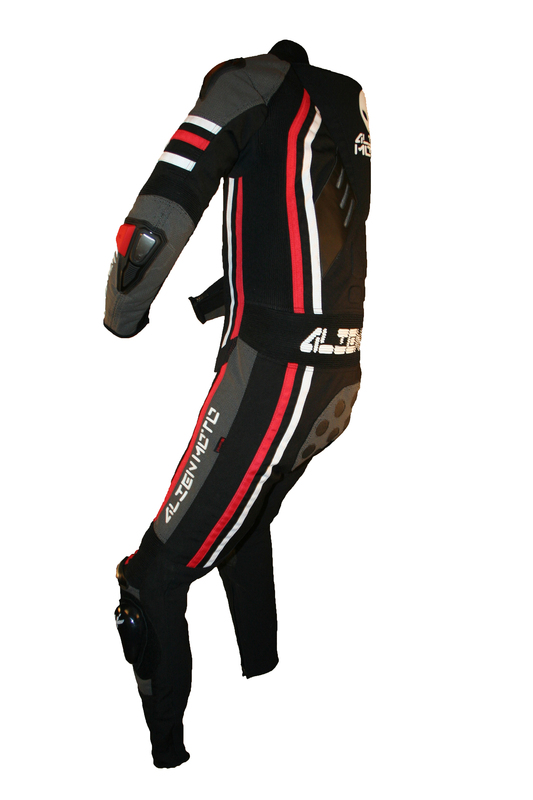 For anyone looking to purchase the suit then I strongly suggest you do not place an order with anyone until the company or it’s intellectual rights to the suit manufacture have been sold onto a company that can actually deliver the product and have an ounce of business acumen, customer service skills and respect for their dealers and their customers. 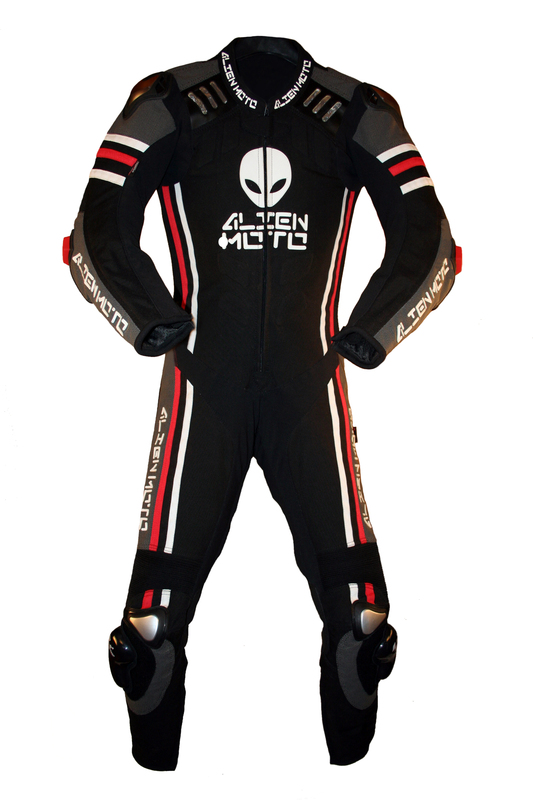 The ALIENMOTO A51 RR EVOLUTION motorcycle rider protection suit. 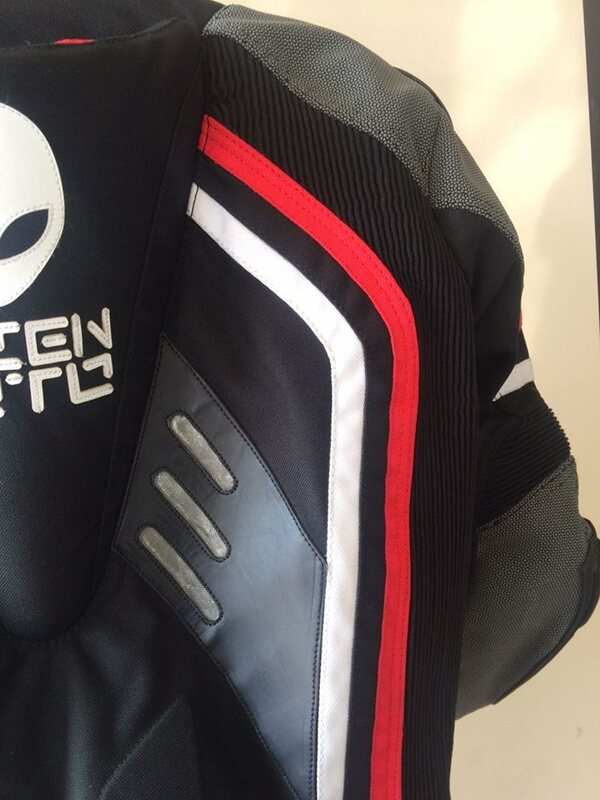 The suit implements the very highest CE level-2 protection together with a futuristic thinking in the use of a combination of several well proven high tech materials, bonded together with a unique method that we call Alien Skin Technology. 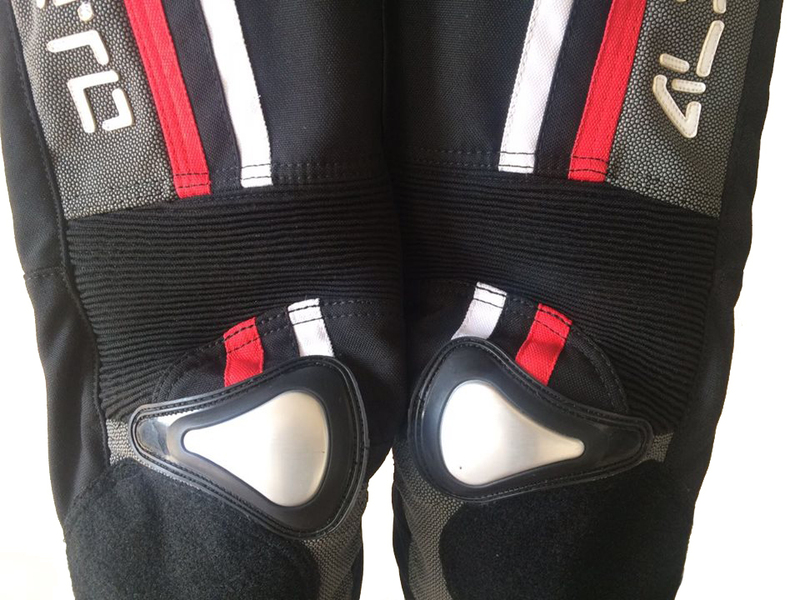 All protectors inside the suit exceeds the required values of EN 1621-1:2012 – prEN 1621-3:2015 level 2, some of them by as much as 20-30%. 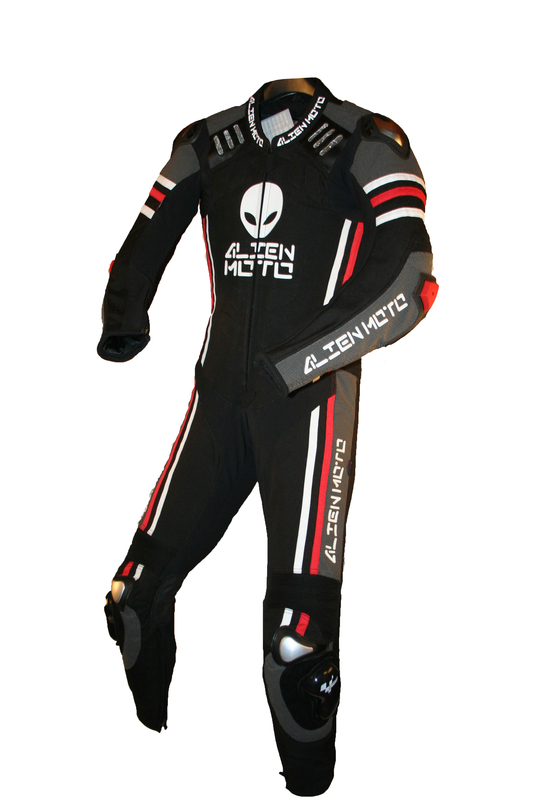 The protection suit is much easier to move in than a leather suit, it offers better protection, it´s breathable, waterproof, weight less than a leather suit, fits you like an extra skin… And all of this is delivered in a classic racing design. 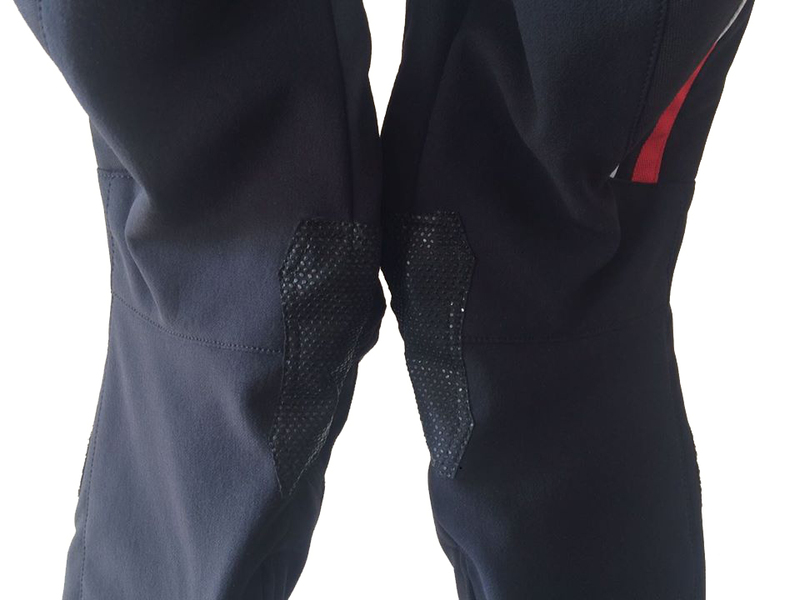 •Triple stitched seams for brilliant tear resistance. 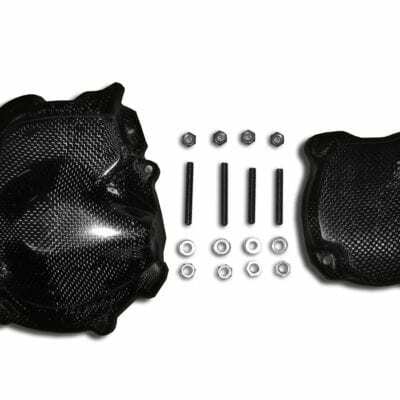 •Exterior Titanium shoulder and ellbow guards for added safety. 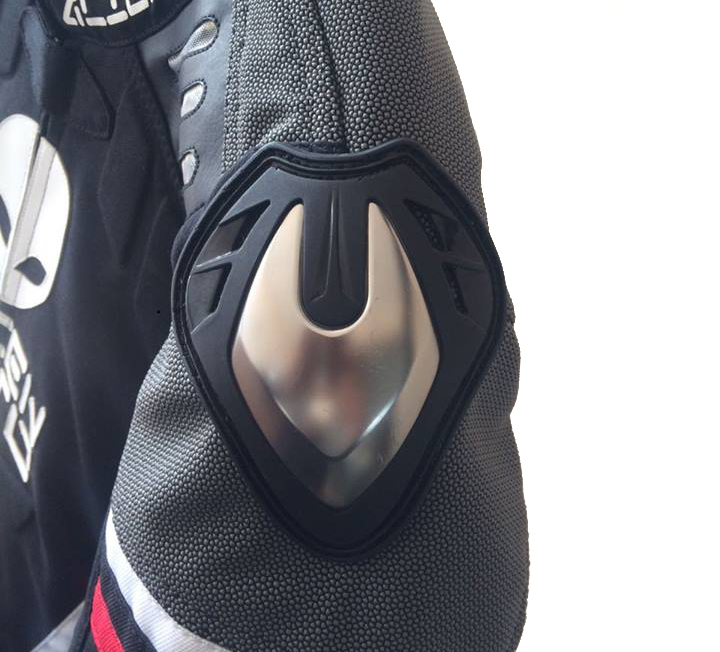 •Pre-curved sleeves for proper riding position. 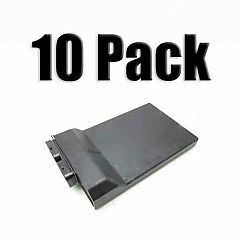 •SAS-TEC 9 mm padding on collar bones, chest ribs and lower back. •Original YKK steel butterfly zippers. •Aerodynamic Speed hump on back. 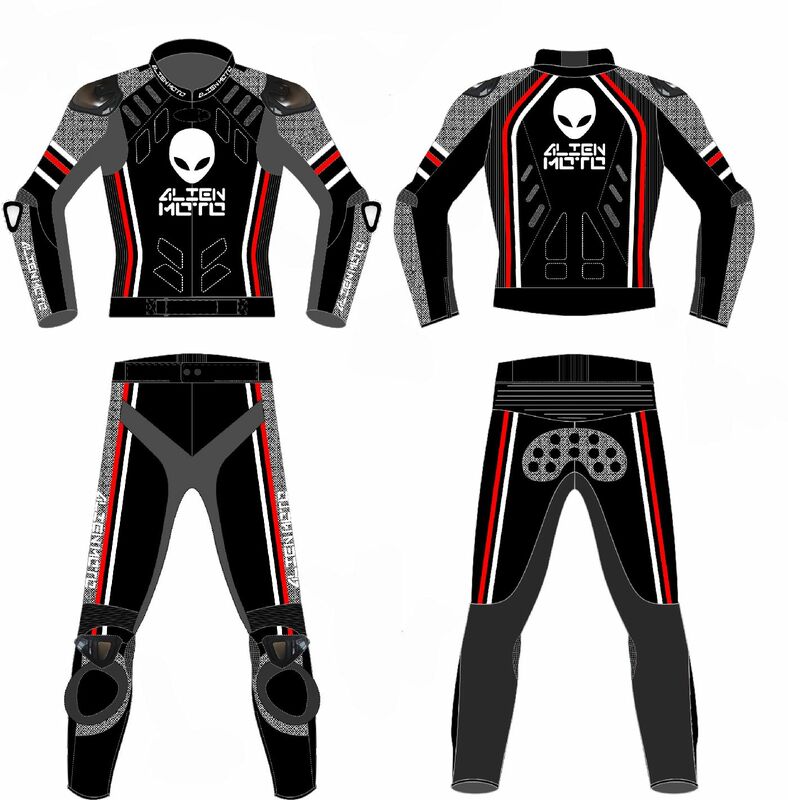 •Comfortable kevlar reinforced stretch panel on back, shoulders, sides, elbows and over the knees. 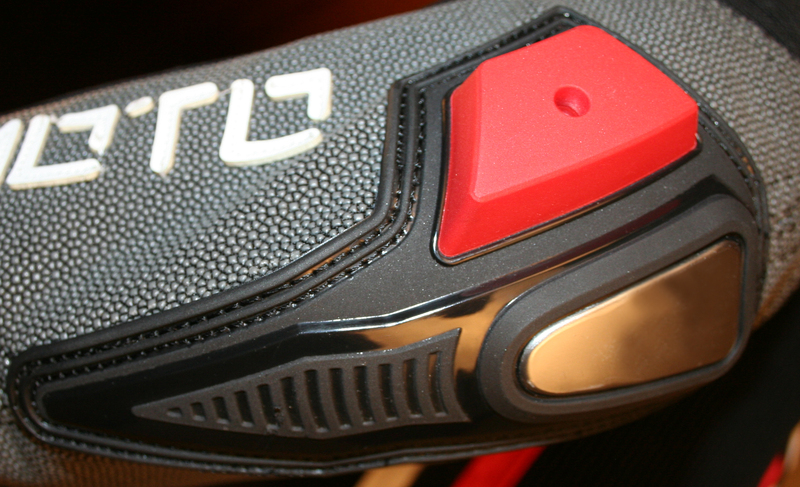 •Synthetic leather sections, which helps slow down the speed if sliding on asphalt after a crash. 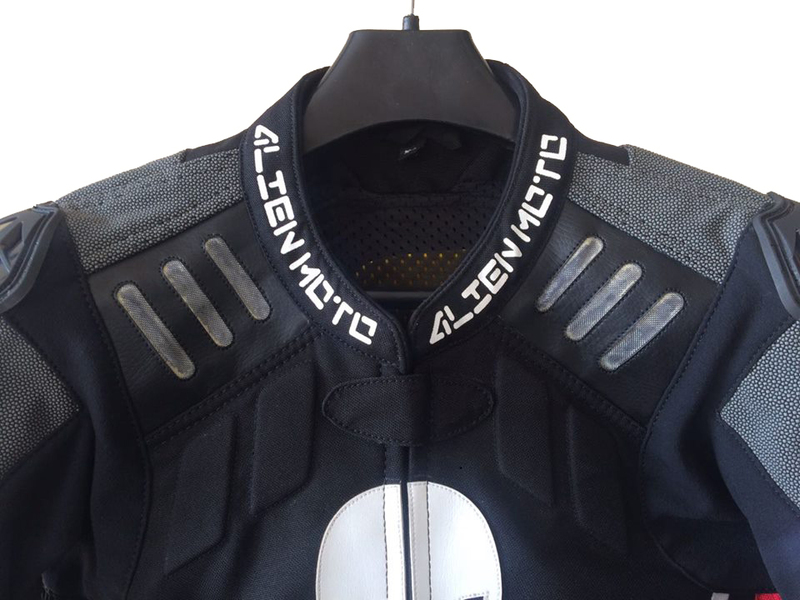 *1 Alien Skin Technology – AlienMoto special bonding technique, makes the different layers of the suit move independently of each other, which ensure tension free moving in the suit – Because the inner and the outer radius of the materials can always move independently of each other – Patent pending. *2 SuperFabric – 14 x stronger tear resistance than leather – 5 x more abrasive resistance than leather – 4 x more abrasive resistance than kevlar. 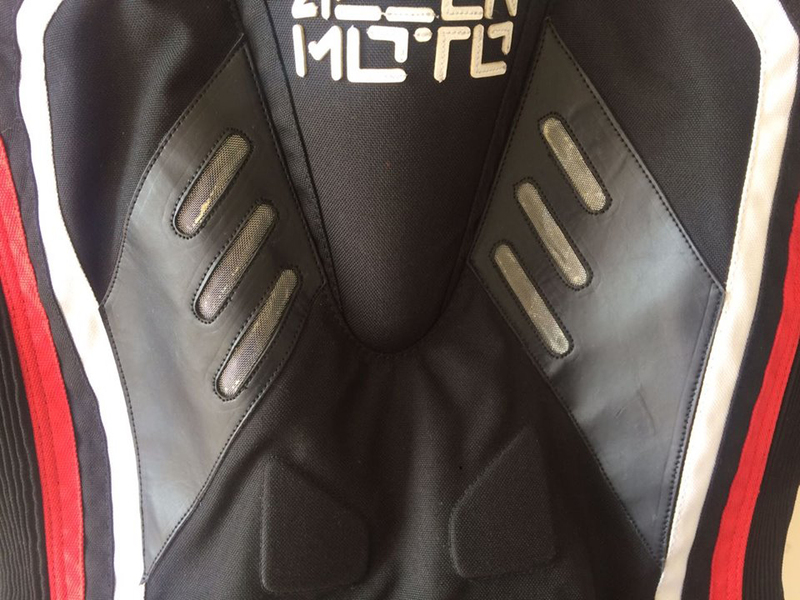 *5 Reissa membran – Waterproof and breathable membrane.